Loved the story and the reader. Historical fiction in Elizabeth England. Main character is a spy! Reader adopts many voices very effectively. 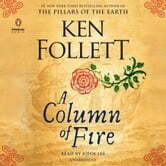 Another great book by Ken Follett!! 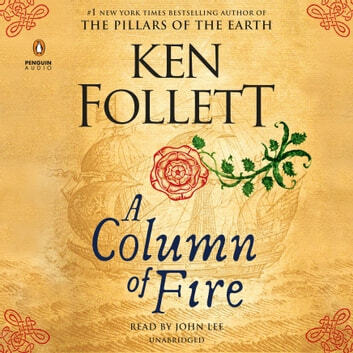 Loved this book...I drive a lot for work so I listen to audiobooks while I drive. This book I never wanted to get out of my car when I reached my destination. I wanted to keep listening. Highly recommend.